Comsumer behavior is changing everyting in travel and digital is the new normal. But how do we make sure that we get the right stories across in a world where the fight for attention is tougher than ever? Emil will give examples on shifts in branding- and communication strategy from Copenhagen, and touch upon some of the trends and obstacles that all destinations face. What wellness actually is, what it means for a regular man, does he understand the concept and more importantly is he living it, what are wellness heroes and its worst enemies… Answers on these and some other questions could be found in the research study McCann Truth Central conducted in more than 10 countries all over the world, including Serbia. To make you understand concept of wellness better and how all those facts and insights from the research can be applied in travel sector and what you can do for your customers’ well-being is the main goal of this session. With the ever-increasing prominence of digital marketing and social media in tourism promotion is there still a place for more traditional marketing channels? Join Leo Platt for this practical and informative workshop and discover how effective direct marketing can deliver results that compliment marketing strategy and help your organisation gain competitive advantage. 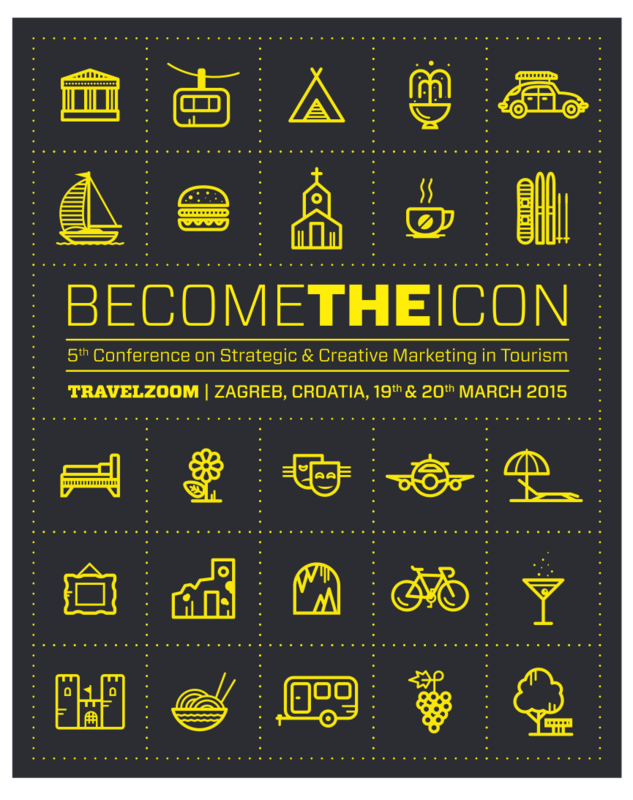 The only conference on marketing in tourism in the region of SEE, that brings renowned marketing professionals to your doorstep.